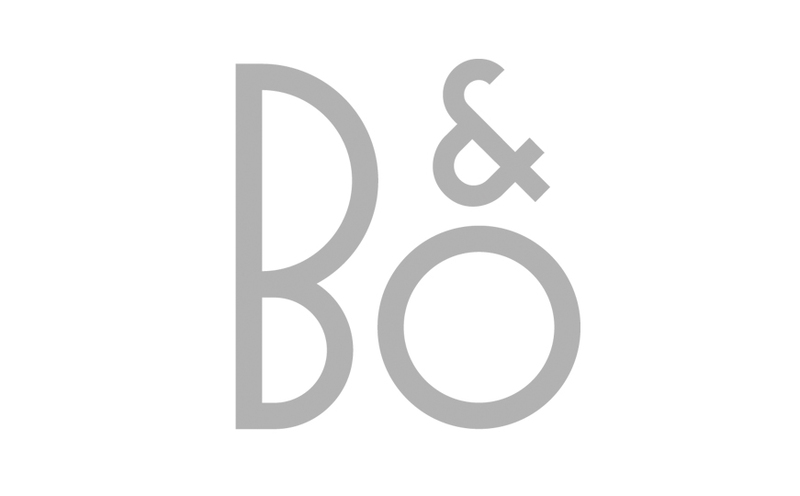 Product information "Bang & Olufsen Beoplay A1 Portable Bluetooth Speaker in Late Night Blue"
Microphone. I Hear You Loud and Clear. 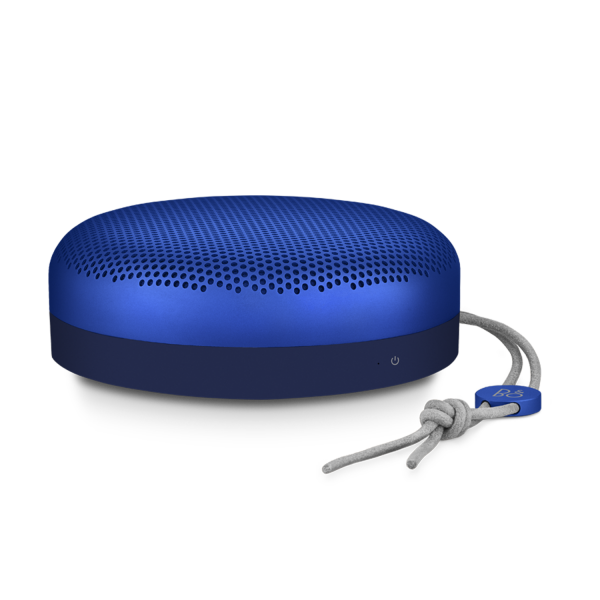 Related links to "Bang & Olufsen Beoplay A1 Portable Bluetooth Speaker in Late Night Blue"